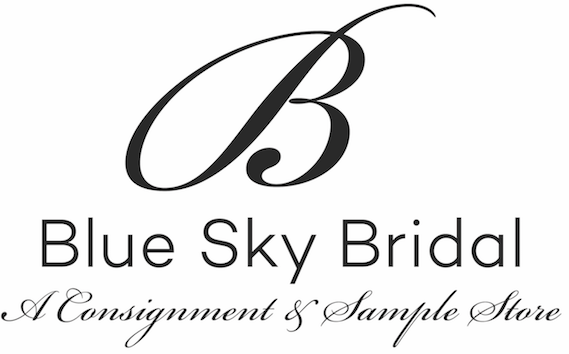 Blue Sky Bridal is hosting a Sample Sale over Thanksgiving Weekend from November 23-30! 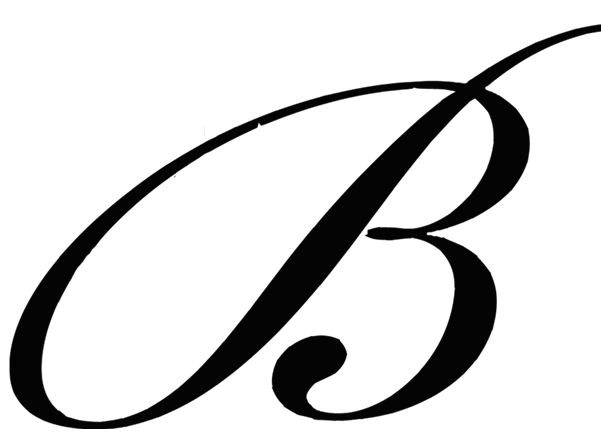 Any “Sample” dress in the store will be an additional 15% off! The sale starts the Friday after Thanksgiving and runs for an entire week, giving you plenty of time to get your appointment booked to save! Both of our stores in Seattle and Portland are participating in this sale! 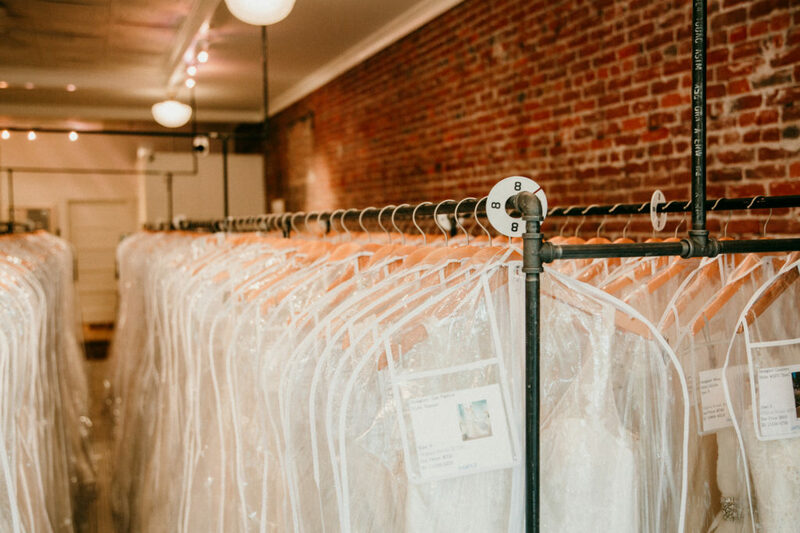 Come ready to buy off-the-rack and take your dress home that same day!! All “samples” an extra 15% off! 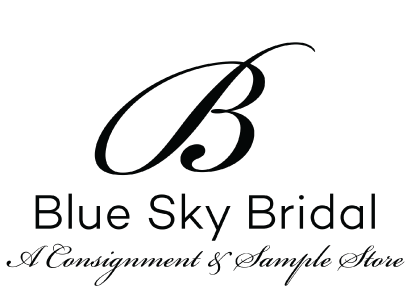 Samples are dresses on consignment for other bridal stores that have been tried on, but haven’t been worn down the aisle before. The tags will be labeled “sample” to easily identify which ones are a part of the sale!